The Mi 9 has been rumored to launch this month. The phone is expected to come with a bunch of new features including a faster quick charging technology. 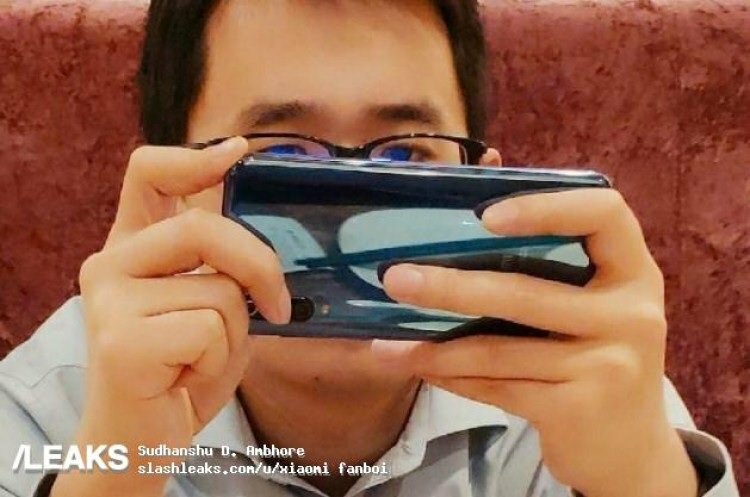 Today, live photos of the phone have surfaced online to give us an early look at the next Xiaomi flagship. 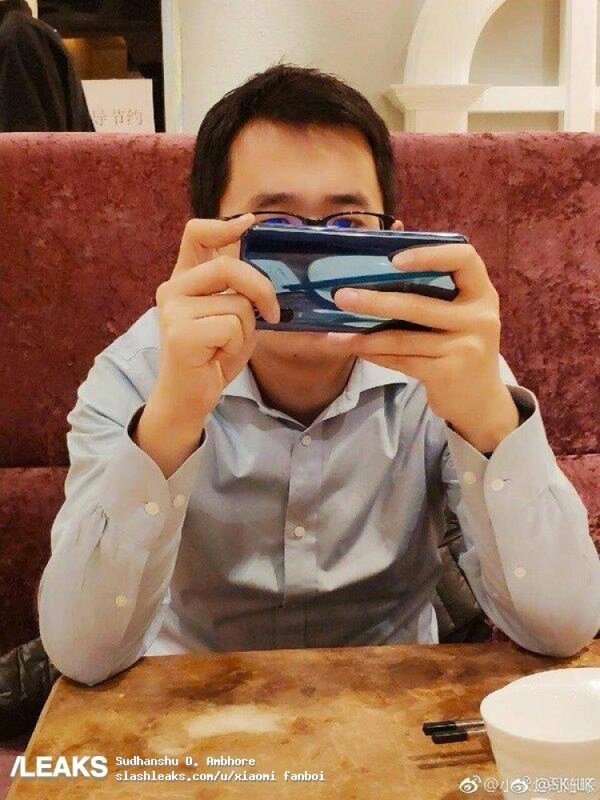 The photos were shared on Weibo by Wang Teng Thomas but he later deleted them. Thankfully, someone was able to save them before he took them down. The images show just the back of the phone but we can still make out important details. There have been rumors that the Mi 9 will come with three rear cameras and the image confirms that even though only two sensors are visible. The cameras are arranged vertically just like those of the Mi 8. However, the LED flash now sits outside the setup instead of between the sensors. The Mi 9 doesn’t have a rear-mounted fingerprint scanner which means it should come with an in-display fingerprint sensor like the Mi 8 Explorer Edition and the Mi 8 Pro. We expect it to be the new in-display fingerprint scanner technology which has a larger scanning area which they showcased last month. The Mi 9 will come with a Snapdragon 855 processor and be available in multiple configurations. Xiaomi’s president already confirmed that we will get an Explorer Edition that should come with additional features not found on the regular variant other than a transparent back. One of the features we hope Xiaomi brings to the Mi 9 is wireless charging. At the moment, only the Mi MIX 2s and the Mi MIX 3 support wireless charging.